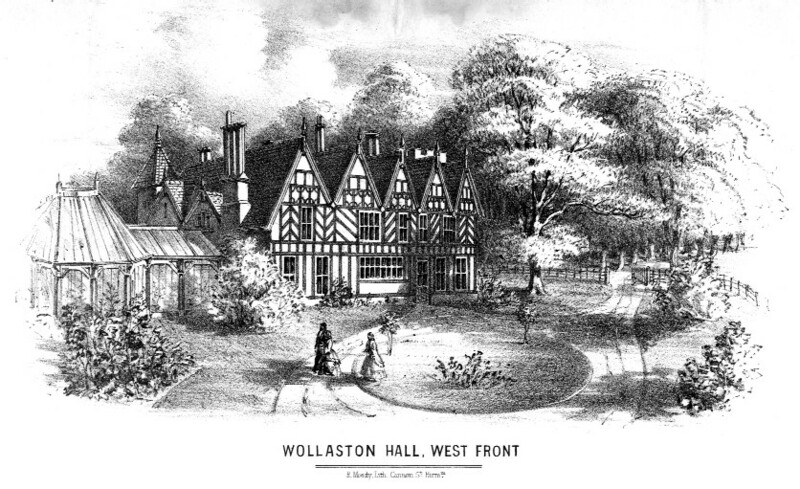 In addition to its dairies, Wollaston once had an ice cream factory, built by Ashford’s, who relocated to Lowndes Road from Bowling Green Road in the late 1960s. 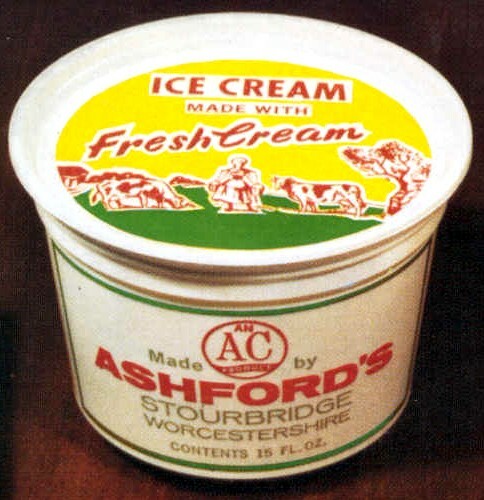 This tub of their ice cream will bring back many memories to those lucky enough to have tasted it. In the summer of 1971 I worked at the Bowling Green Road dairy, which was still in production. I made a lot of ice cream there that summer. It was the year that George retired. He had made ice-cream there for many years and taught me. On the first day of his retirement he walked in wearing a smart jacket and tie. He obviously didn’t trust us to continue making it without him. He went home eventually. I have fond memories of working with Neil, Gill, Denise, Maureen, Karen, Mark Harrison and managers Ray Griffiths and Joe.